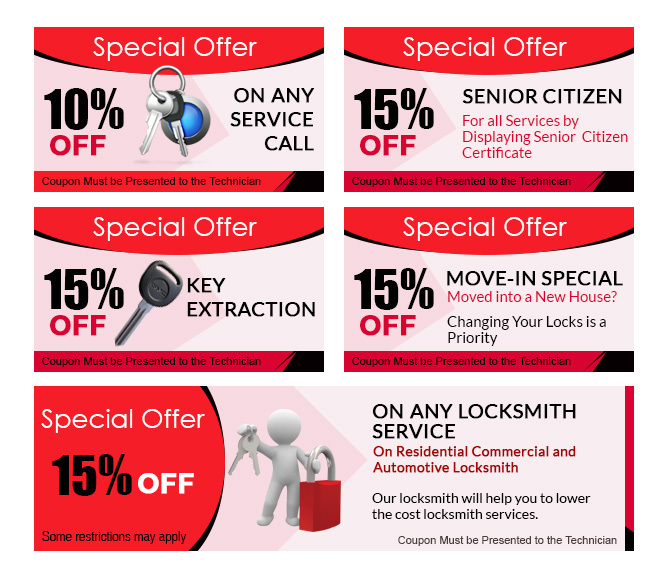 Want to save some bucks while availing locksmith services? With Denver Central Locksmith you can! Browse through our amazing range of coupons, find the one you need and give to our technician to save a significant sum on your total bill!